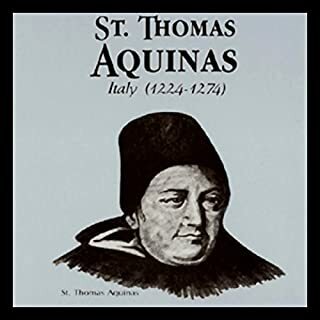 St. Thomas Aquinas is known for producing history's most complete system of Christian philosophy. In the late 13th century, this quiet, reflective Dominican scholar combined the work of Aristotle with Christian, Jewish, Muslim, and pagan thought to reconcile reason and faith. For Thomas, intellectual knowledge is a sign of the spirituality that energizes the human center. He believed we can know that God exists, but not what God is like. 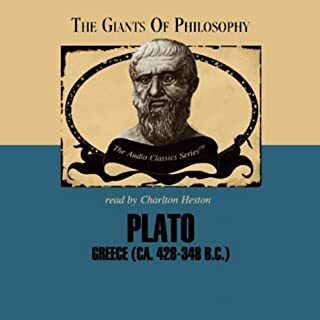 Plato was the first great philosopher of the West to organize and record the issues and questions that define philosophy. A student of Socrates, Plato preserved the teachings of his mentor in many famous "dialogues" that deal with classic issues like law and justice, perception and reality, death and the soul, mind and body, reason and passion, and the nature of love. Aristotle (384-322 B.C.) was Plato's student, but revised his teacher's ideas to be more consistent with ordinary experience. He thought human beings are one with the rest of nature, yet set apart from it by their ability to reason. 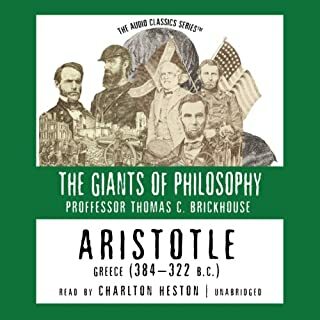 Aristotle systematized the laws of thought, gave a complete account of nature and God, and developed an attractive view of the good life and the good society. He also provided the first systematic expositions of physics, biology, psychology, and the standards of literature. 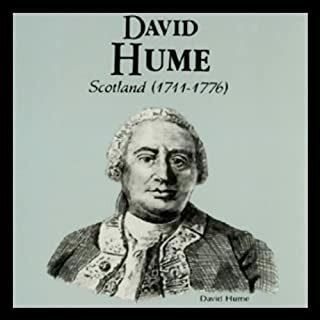 David Hume (1711-1776) represented the culmination of the British philosophy of sense-experience. Although he lived in the age of reason, Hume had profound doubts about our ability to know anything in the world with certainty. This skepticism colored his view of science and gave rise to his devastating attack on proofs of the existence of God. Jean-Paul Sartre, a French philosopher, is perhaps the best known advocate of existentialism. In this view, no external authority gives life meaning: mankind is radically free and responsible. In every moment we choose ourselves, with no assurance that we have a continuing identity or power. For Kierkegaard, truth is a subjective reality which we must live, not something to simply consider and discuss. His self-consciousness and self-examination highlight the practical demands of existence, and he opposes the speculative thinking of philosophical idealists. 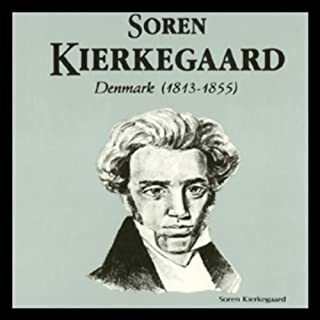 Kierkegaard says much of life's meaning depends not on external conditions, but on our internal choices about relating to them. He urges us to live with purpose and emphasizes that our task is not knowing but doing. John Dewey was America's most influential philosopher. He wanted philosophy to rise above old tired disputes to address new, more vital questions and problems. Dewey's views are known as "pragmatism", which emphasizes action and results. He believed that knowledge and ethics, as well as art and religion, live only in the daily practice of one's life. Nietzsche condemned nearly all of the religious and philosophical thought of his day to blunt terms (e.g., God is dead). He says the only reality is this world of life and death, conflict and change, creation and destruction. For centuries, religious ideas have given meaning to life in the western world; but as they now collapse, humanity faces a grave crisis of nihilism and despair. A Portuguese Jew living in Holland, Spinoza was excommunicated because of the unorthodox view he took of God. Spinoza wrote in the rationalist style of a geometric proof to develop his idea of God as the infinite, indwelling cause of all things, a unified causal system that is virtually synonymous with nature. The classical economists pioneered a new way of thinking about the uniquely human tendency to produce, trade, consume, and accumulate. Adam Smith (1723-1790) explained how the division of labor expands productive power and argued for freedom in economic affairs. David Ricardo (1772-1823), a London stockbroker, developed the concept of diminishing returns, the wages-fund doctrine, and classical rent theory. In the fall of 1787, each of the 13 states assembled special conventions to consider ratification of a proposed Constitution of the United States. Without ratification by nine conventions, the Constitution would flounder: America would be a league of states, not one nation. In 1783, America emerged from a long and bitter war for independence. The 13 colonies were now 13 sovereign states, bound together by the Articles of Confederation. After years of war, men like Thomas Jefferson saw the possibility of something new under the sun: a government which derived its just power from the consent of the governed. Two Treatises of Government is a work of political philosophy that outlined a concept foreign to the American people who, at the time, were still under English monarchy. This concept is what we now call democracy and advocated for a system in which all people were afforded rights to freedom and property ownership. The book was intended to push forward the ideas on contract theory and natural rights. Thomas Jefferson borrowed many of the ideas of Two Treatises of Government while writing the Declaration of Independence. 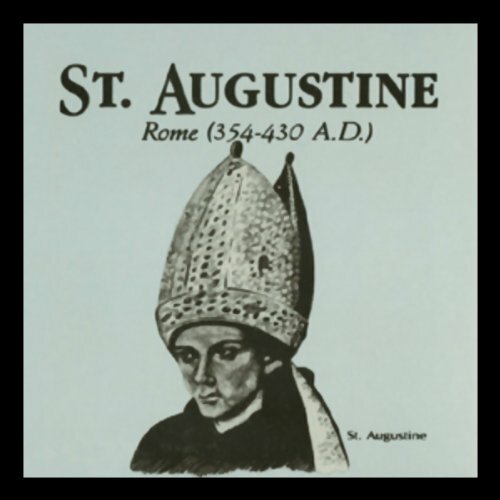 St. Augustine (354-430 A.D.) was the first great systematic Christian philosopher. He attempted to combine the philosophical insights of Plato with the faith explicated in the Bible. Augustine thought of Plato's eternal forms as ideas in the mind of God; he believed that the Eternal Christ provides the light of knowledge to the human mind. For Augustine, every time we make a judgment of relative value, we implicitly acknowledge an absolute standard of value, which is God. His Confessions constitutes one of the timeless statements of faith and self-surrender. 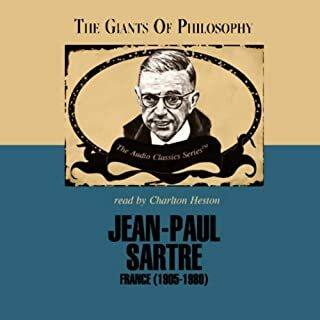 The Giants of Philosophy is a series of dramatic presentations, in understandable language, of the concerns, questions, interests, and overall world view of history's greatest philosophers. Special emphasis on clear and relevant explanations gives you a new arsenal of insights toward living a better life. Don't miss other titles in The Giants of Philosophy series. Excellent book--writing interesting and lucid--presented in an interesting and informative manner. Would you try another book from Robert O'Connell and/or Charlton Heston? I will avoid Robert O'Connell. I am willing to give Charlton Heston another chance. Has St. Augustine turned you off from other books in this genre? The use of a bizarre, evil-sounding voice when quoting St. Augustine. Sadness that I wasted money on a simplistic, inaccurate book. Charlton Heston makes learning a pleasure. Would you consider the audio edition of St. Augustine to be better than the print version? I wanted to learn a little more about this man and listening to Charlton Heston made it easier. It isn't the end, but it is a beginning of a study of St. Augustine. Great way to draw you into further study or to learn just enough to be conversant about him. Either way, a pleasure to listen. Such little time devoted to such an icon to the Catholic church? I was seeking a more thorough study - especially of Augustine's impact on the church going forward. Did enjoy hearing Heston's voice!